This game poured out of me during the Brett Kavanaugh hearings in America, and the discussion of sexual assault surrounding it. The Kavanaugh situation came to a head last weekend, so it still resonates. But then the genre of Bi Lines is “Urban fantasy, Realistic fiction”. It came with strong content warnings (the third IF Comp game in a row to do so). 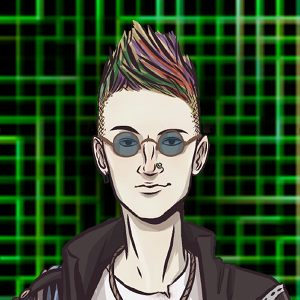 Having played through the game twice now, I can say that Bi Lines is a punchy and harrowing look at a journalist in the 1980s struggling with both his bisexuality and the fact that he can talk to ghosts. Far from being a crazy mishmash of premises, these intertwine excellently. I found it weird at first, but a powerful metaphor in the end. The author says they wrote this game in five days. I’m in awe. There’s a lot of little elements here that ricochet off each other in fascinating and deep ways. They even do so in multiple playthroughs — I thought that maybe each scene only had very local differentiators for each choice you made. But even some choices in the prologue make deep gouges in the later setups. In my first run-through (roleplaying as a confident journalist who would hide his sexuality if brought up), I had a caring girlfriend and all the complexities of emotionally dealing with a sexual assault whilst in that context. I stood aloof from my friend, the newspaper editor. In my second run-through (intentionally choosing different options), I had to deal with it alone and with co-workers I didn’t know if I could trust. While roughly the same scenes played out, there was quite a different emotional motif. While I avoided talking emotionally to my editor in the first run, he was a beacon of hope amongst a dark sea of roiling opposition. The central metaphor linking this story to the Kavanaugh case was well done, and spun out a whole new line of thinking about the issue for me. My only issues with the game were that some custom fonts made the Twine links unstable to hover over. 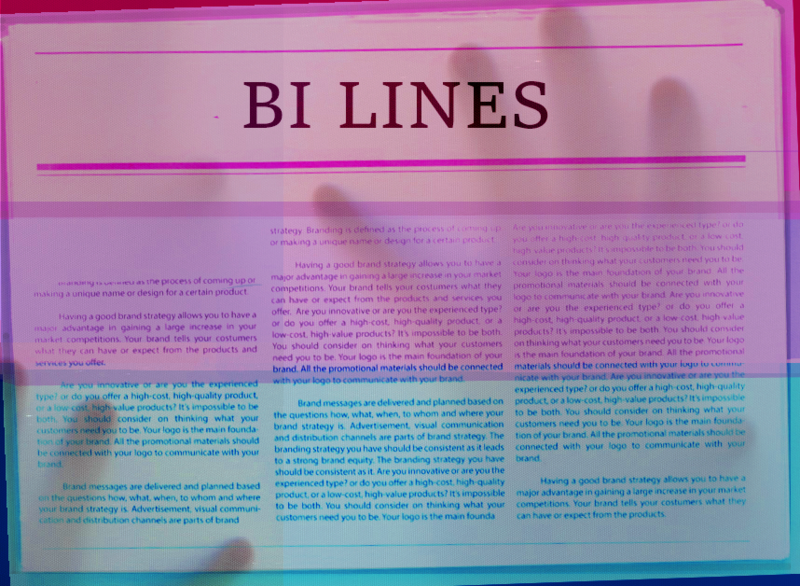 If you are okay with an urban fantasy setting used for metaphorical effect, and can endure heavy content about sexuality, suicide, fear and assault, then Bi Lines is strong recommendation. Play through twice if you can. I listened to Music For Programming’s playlist 52, which seemed to mesh quite well.